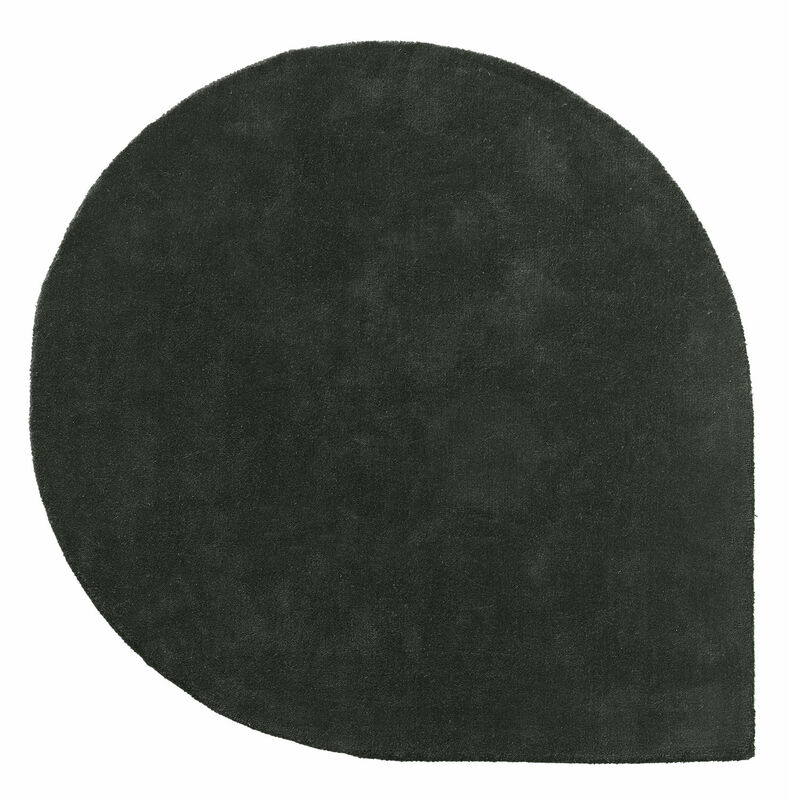 This hand woven tufted carpet features a soft, organic petal shape. Very original, its decorative aspect is brought by its form and not its motif. 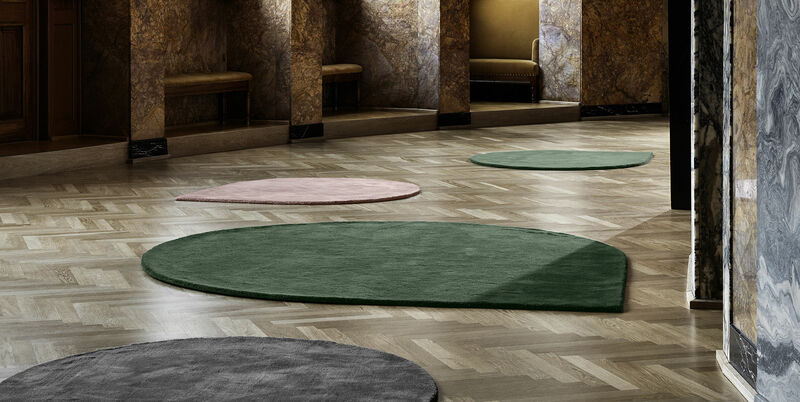 With its soft and easily coordinated tintings, the Stilla carpet will find a place in every room of the house!